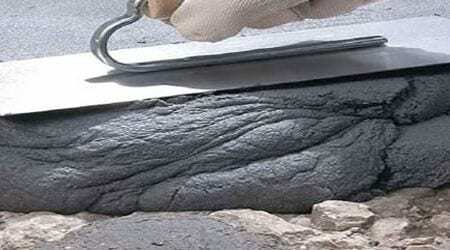 Turning Point Supply is your single source for decorative and specialty concrete material systems and products. 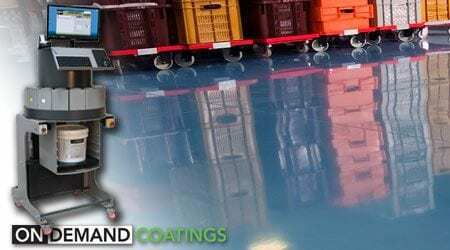 We have the full range of indoor colored concrete coating systems and outdoor colored concrete sealers in over 200 colors pigmented OnDemand; indoor clear concrete sealers and outdoor clear concrete sealers to fit any performance and budget demand; concrete floor epoxy for solid colors, decorative flakes, metallic epoxy three dimensional stain and quartz broadcast; stained concrete materials; thin polymer modified cement overlay systems for pool deck coating resurfacing, concrete patio resurfacing and other texture projects; stamped concrete products; textures for a stamped concrete patio or driveway; concrete stamp rentals; cast concrete systems for concrete countertops, panels and architectural cast concrete elements; concrete repair and concrete restoration systems. 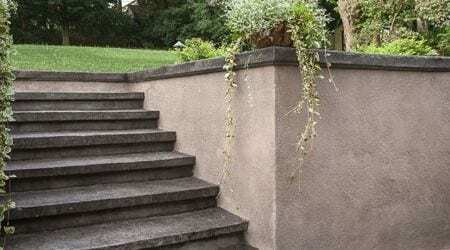 All decorative and specialty concrete material systems are backed by our extensive product knowledge and technical support. 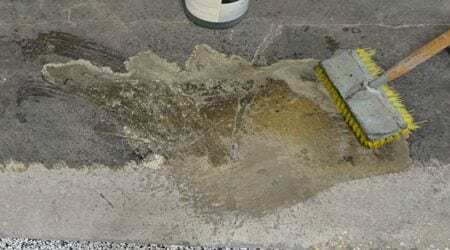 We offer concrete system training throughout the year in our Charlotte NC facility and on the project site. 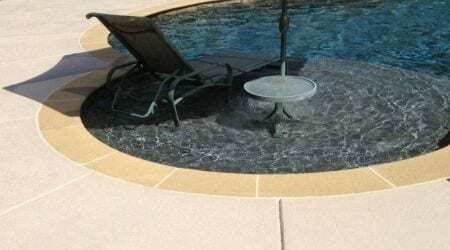 Your best option for decorative concrete systems in North Carolina and South Carolina is Turning Point Supply in Charlotte North Carolina and in Raleigh North Carolina. 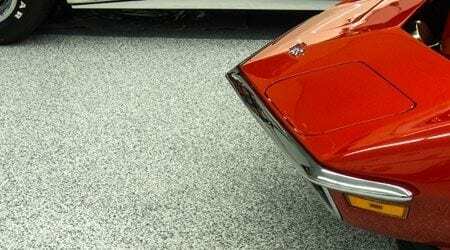 Turning Point Supply is your best resource for material system solutions for the full range of decorative and specialty concrete, including decorative concrete floor products, stamped concrete materials, epoxy material systems, and cast concrete countertop supplies. 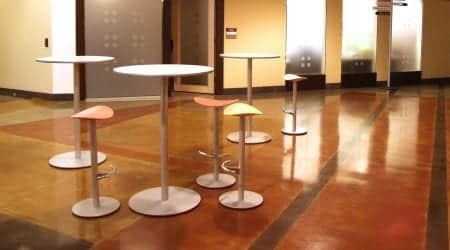 Showrooms in Charlotte, North Carolina and in Raleigh, North Carolina. Delivery available throughout North Carolina and South Carolina. 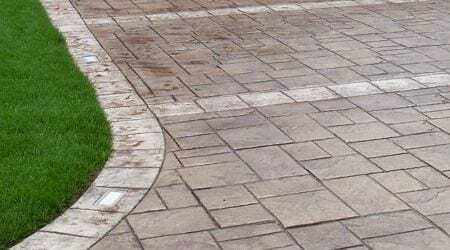 With over 50 years of experience in the construction and decorative concrete industries, we offer you superior service and support throughout North Carolina and South Carolina. 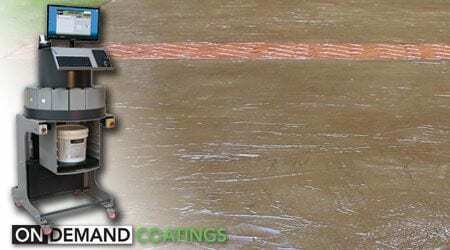 From simple concrete color products and sealers for stamped concrete through performance coating materials for decorative concrete floors, as well as GFRC material systems for architectural cast concrete and concrete countertop supplies, we have exactly what you need for nearly any project that involves concrete. We represent major manufacturers in the industry to bring you wear topping materials, densifiers and hardeners, toppings, construction chemical products and other concrete related systems backed by expert product knowledge and material advice. 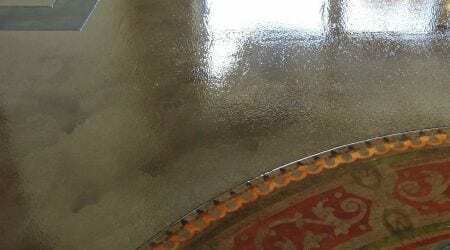 Our showrooms in Charlotte NC and Raleigh NC are available to you and your clients with a wide range of color and texture samples to help you finalize your material selections and decisions for your stamped concrete project, decorative concrete floors project or concrete countertop project. You can rely on our expertise and extensive product knowledge to assist you in material selections and estimates. We offer full hands-on training for you and your entire crew in every system to help you grow your business, wherever you may be in North Carolina or South Carolina. 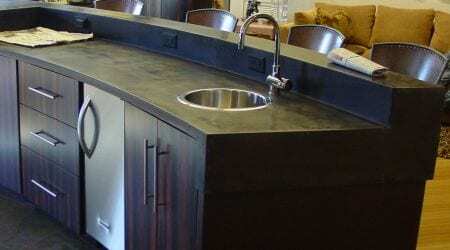 Stop by our showroom, or call us to discuss your next project. We will earn your business! From Asheville to Greensboro, Raleigh or Wilmington NC, Charlotte NC to Columbia SC, Greenville, Charleston, Fayetteville or Florence – we cover all of the Carolinas to help you grow your business. 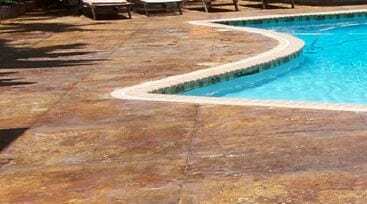 We represent the leading manufacturers in the industry for decorative and specialty concrete products, concrete repair and restoration material, epoxy floor coating systems, pool deck resurfacing products, stamped concrete materials, ideas for a stamped concrete patio. Tools and accessories are also available, including a fleet of concrete stamp rentals and sales.